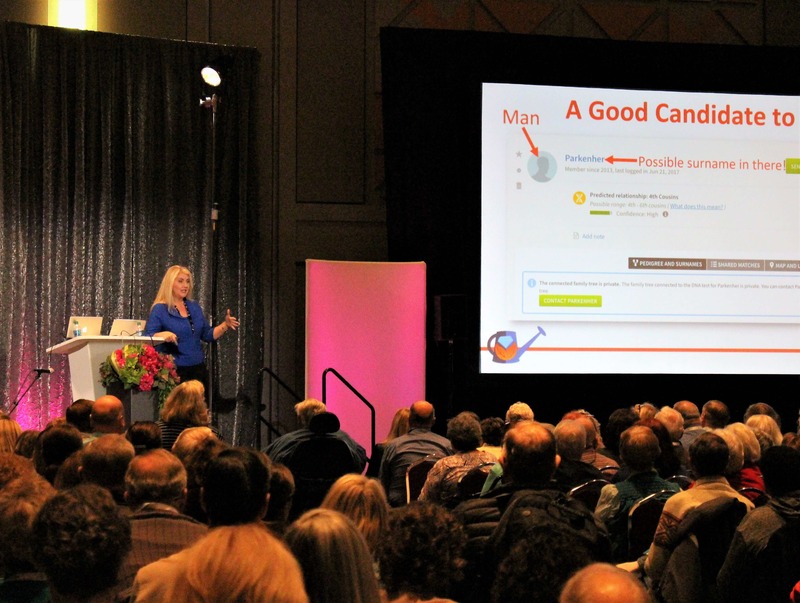 Join Lisa at an upcoming event near you! 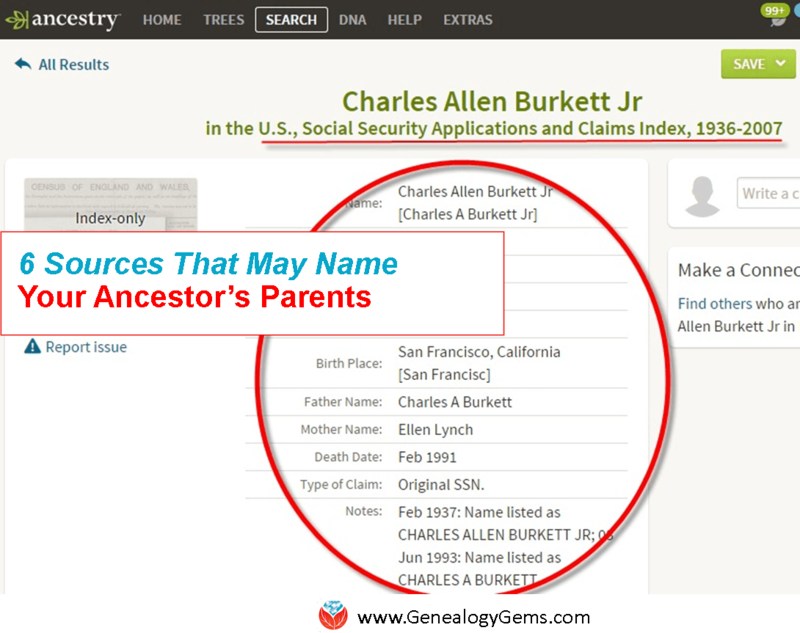 Genealogy conferences, seminars, workshops, webinars, and more! 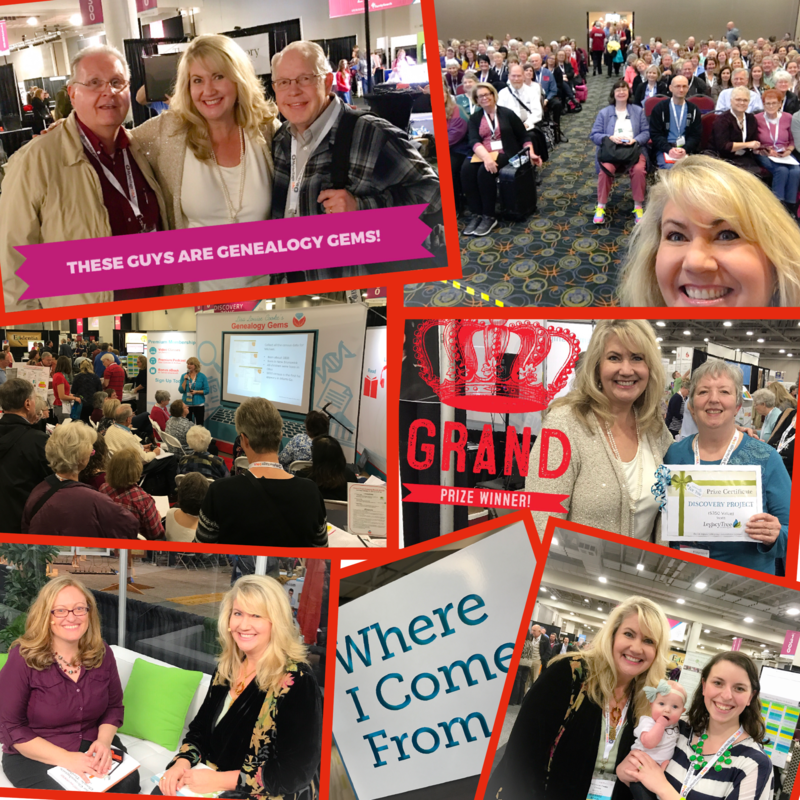 Lisa speaks to audiences all over the world with dynamic, education, and entertaining presentations on the hottest topics in genealogy. 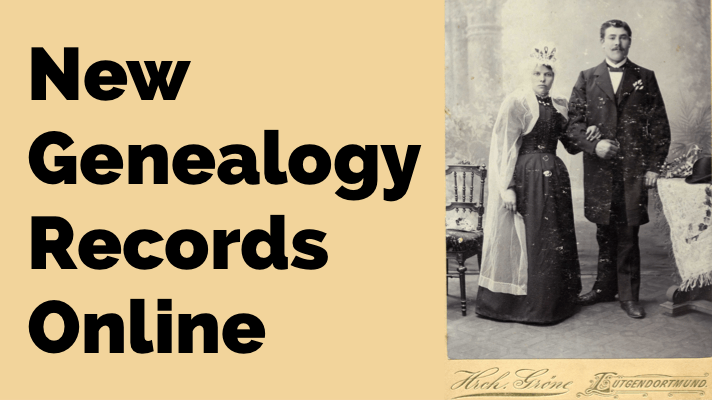 Be enthralled and inspired by Lisa’s tools and tips that you can apply to your research right now. Click here to learn more about booking Lisa for an upcoming event. Check back for many more dates soon to be announced!